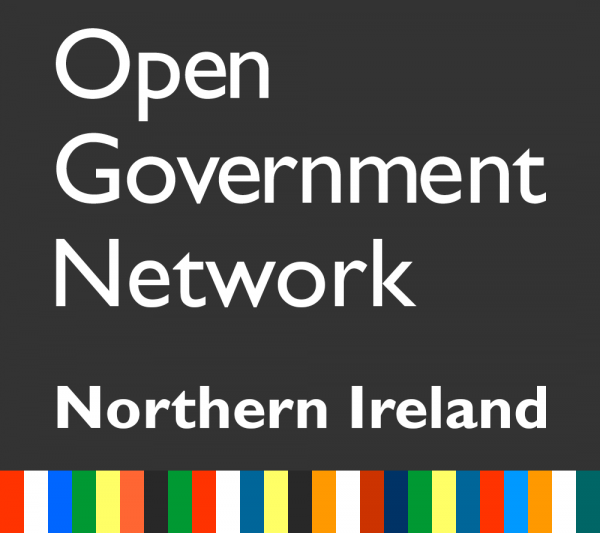 Those interested in becoming a member of the network should sign up to the UK Open Government Forum, and to the specific Northern Ireland mailing list. This blog provides regular progress updates, news and notes of meetings, and points of view from members of the Open Government Network, as well as relevant links and events. To sign up, please click here.